So, as we may have all heard by now, Microsoft is looking to replace their Skype For Business solutions with Teams. Teams can easily be summed up as a Slack alternative, but in reality it does quite a bit more, and Microsoft seems determined to keep growing the platform beyond Unified Communications. 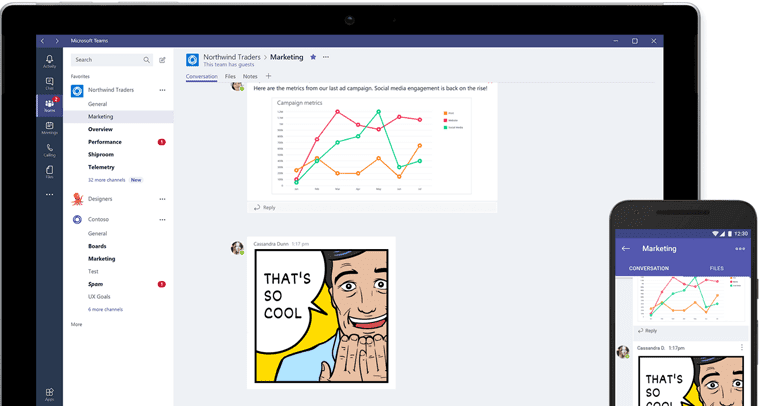 Dubbed “intelligent communications” by Lori Wright, General Manager for Microsoft Teams and Skype product marketing, in her September 25th announcement post, Microsoft sees a new angle to take in this already crowded team messaging and collaboration space — and they’re going to fit into that new angle by replacing Skype for Business with Teams, for an entirely new way to collaborate. I think the idea is an interesting one, and Microsoft is no stranger to relabeling its products, like Skype For Business taking over the Lync name in 2015. But what’s interesting here to me, is that Microsoft is looking to introduce an entirely new category of Unified Communications, and that has me curious. Of course this is the major headlining that was making the rounds after the Microsoft Ignite conference, where these changes were first announced. But I wanted to take a closer look at everything that was shown, an the new paradigm Microsoft is hoping to push out with Teams. The biggest and most obvious is that Teams is going to replace Skype for Business, at least in the cloud offering to start with. In her announcement, Lori wrote that on-premise Skype for Business solutions will continue to exist, and there are plans to even release a new server in 2018. The pieces begin to fill out the puzzle quite a bit more now. 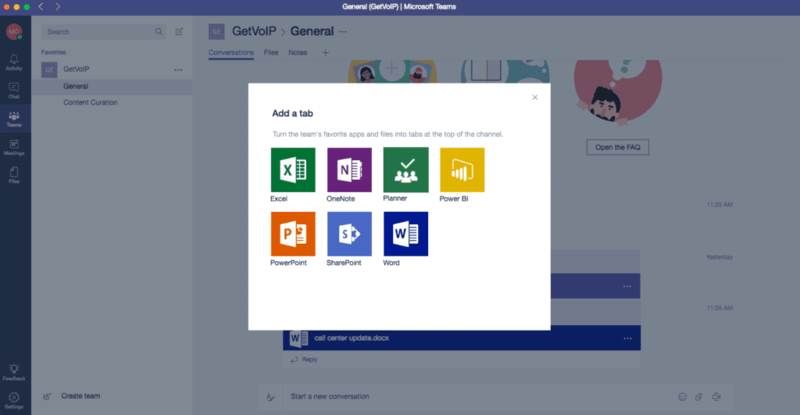 With straight up VoIP functionality built right into Microsoft Teams, along with the already powerful messaging and collaboration tools Teams had from the beginning, we’re looking at an entirely new form of “intelligent communication,” as Microsoft calls it. 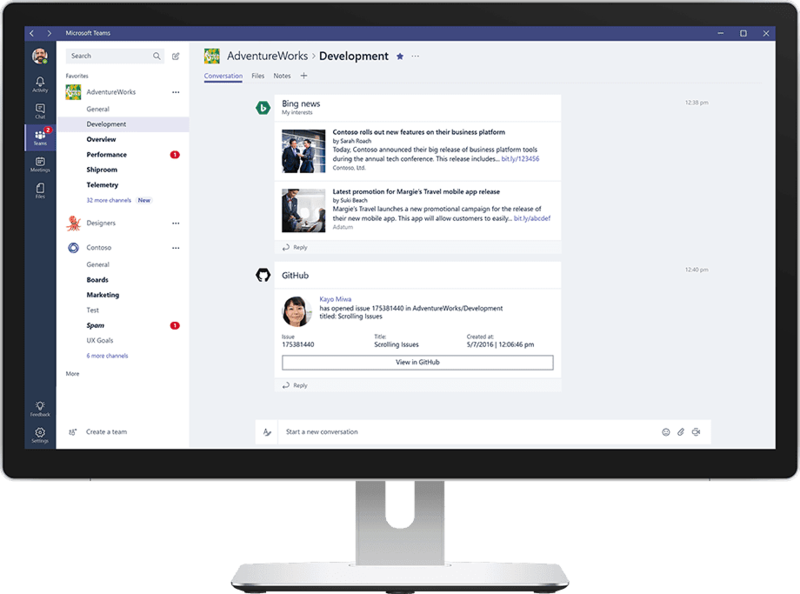 Teams will easily become the new Skype For Business replacement, and will offer quite a bit more than what other stand-alone solutions are offering. This also means you can build out an entire conferencing solution, hardware and all, with Microsoft teams. You could probably sum up this new label of “intelligent communications” as just marketing jargon at work. 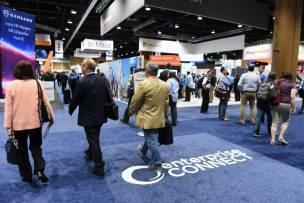 After all, Unified Communications is just a marketing term, and so many solutions have such a different take on exactly what this means. 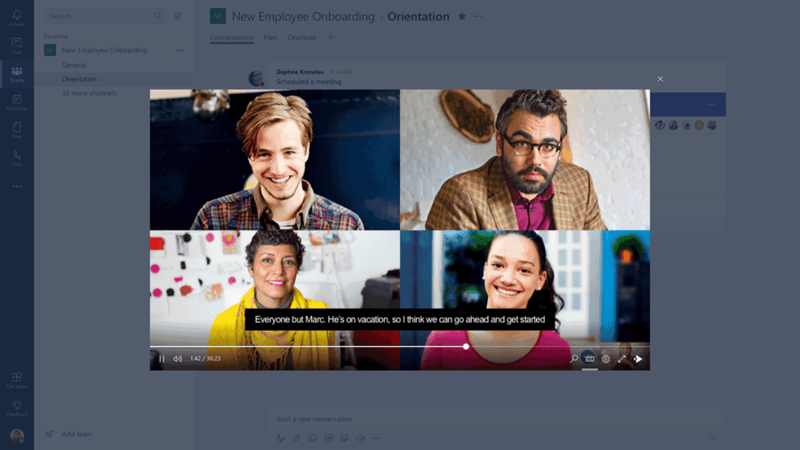 Microsoft’s plan, it seems, is to build this new form of communications by leveraging Teams, and everything else Office 365 has to offer, under one roof. But, there’s one major trend we can recognize within the majority of team messaging apps that exist, and are coming out of the woodwork. 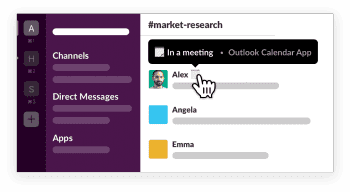 Most tools now, even Slack, are adding in collaboration functionality — this could be editing documents in real-time, or adding in new conferencing options like video calls. Heck, even Atlassian has rebranded HipChat as Stride, with video calls and collaboration functions built right in. 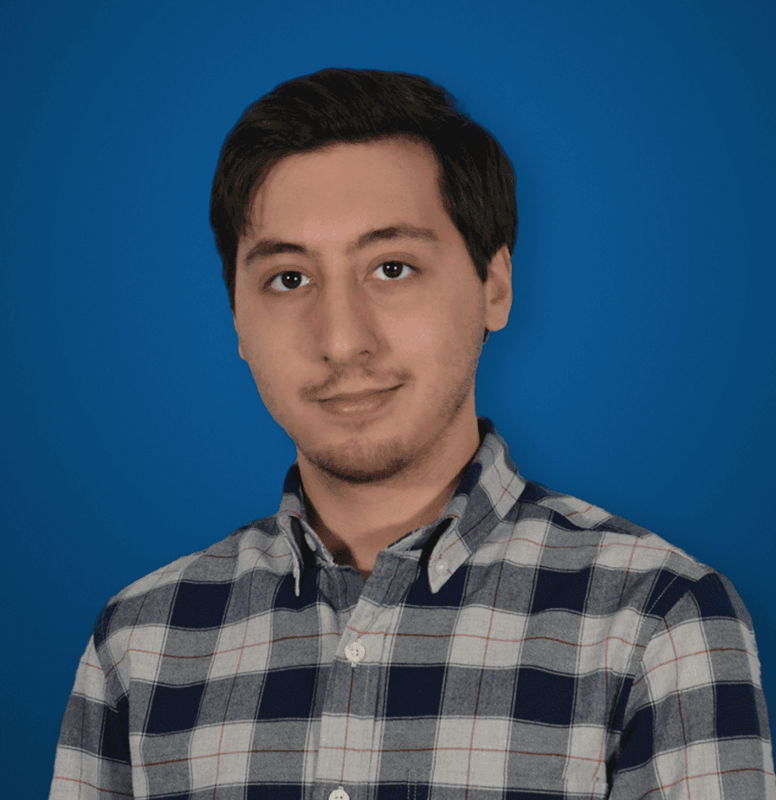 Teams already has most of this, and will be expanding as we saw with the VoIP capabilities, as well as interoperability between Teams and other Office 365 tools. But what’s more interesting is the potential inclusion of data, and even machine learning to help our meetings. So, Teams already had basic video conferencing, and now with the addition of VoIP functionality. But with the help of some AI behind the scenes, it seems like Microsoft is taking their communications platform one giant step further with their “intelligent communications” labeling. After the meeting, the cloud recording and transcript can be automatically added to the relevant channel, so conversations, documents, notes and action items can be reviewed, indexed, and searched by the entire team. Now this is a bit vague, but The Verge reported that “Microsoft is building in machine learning, cognitive services and speech recognition” to drastically improve the meetings experience, which falls in line with Lori had laid out above. I wish I had more information on this, as I’m really curious what will be going on under the hood — but Microsoft promised an updated roadmap sometime early in October, which I’ll be patiently waiting for. So, What’s it All Really Mean? I think all of this really makes for a solid platform. Prior to this announcement, Teams already had a strong feature list to help it stand against Slack, and its many alternative rivals. But at the time of its first release, I wasn’t entirely convinced it would become the newest, and greatest option in this crowded space. I’m still not entirely convinced Teams will replace Slack, but what I recognize is that the two offer the best of both worlds on different playing fields. Even though Slack has beefed up security and began offering their Grid solution for the Enterprise market, but I think they will still hold steady more-so in the SMB area. The teams already dispersed in their tools, using Google apps and GitHub won’t mind using another free, or cheap, version of Slack. This opens up a totally new place for Teams to sit. But, on the other hand, I think Teams was already in a strong place for the Enterprise market. After all Skype For Business currently holds a massive piece of the market, and already stood as a strong PBX replacement. I think this evolution of Teams to replace Skype For Business is a good move, and one that should be welcomed by the 85 million or so current users of Office 365 — because of how well the entire platform will work together. Simplicity in these solutions is always key, and I felt that Teams had a nice mix of simplicity in its design and experience, with a strong feature set to move it beyond just messaging. Now, when we add in both this concept of “intelligent communications,” along with built-in VoIP calling functionality, Teams has some real strong legs to stand on. For those already utilizing Skype for Business, they will most likely welcome to the improved user experience, and the increased functionality will only help to improve collaboration as time goes on. I’m really curious to keep a close eye on Teams now, and am looking forward to that future roadmap. Microsoft promised they’ll be releasing this roadmap sometime in October, and I’ll be taking a close look at just what they have up their sleeves.